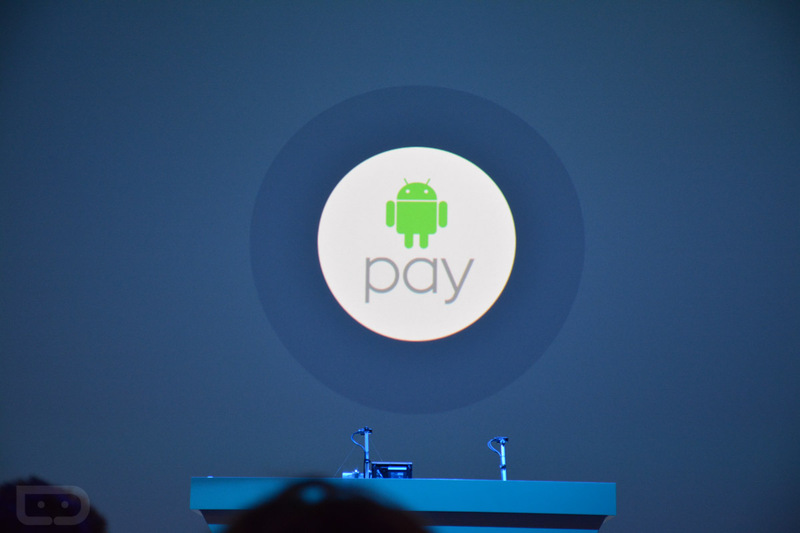 This morning, Google announced that Android Pay will come to the UK in the “next few months.” I wish I could tell our UK readers to go out and download Android Pay this very minute and get to shopping at contact-less payment-equipped shops, but you have a bit to go. With that said, once it does launch, you will see immediate support from financial institutions like Bank of Scotland, First Direct, Halifax, HSBC, Lloyds Bank, M&S Bank, MBNA and Nationwide Building Society. Shops that are ready include Boots, Costa Coffee, Waitrose, Starbucks, and KFC. We’ll let you know the minute it goes live…in a few months.